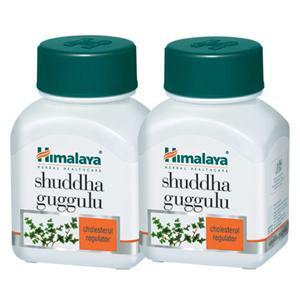 We stock a vast variety of ayurvedic products, all stocks are within the UK and all orders are dispatched from the UK! We ship worldwide. Don't buy these products from India, let us do all the hard work. Buy from us for a fast service; all products delivered from the UK, and therfore no customs fees! We have very competitive prices. Remember all products have quantity discounts - the more you buy, the cheaper the products get!